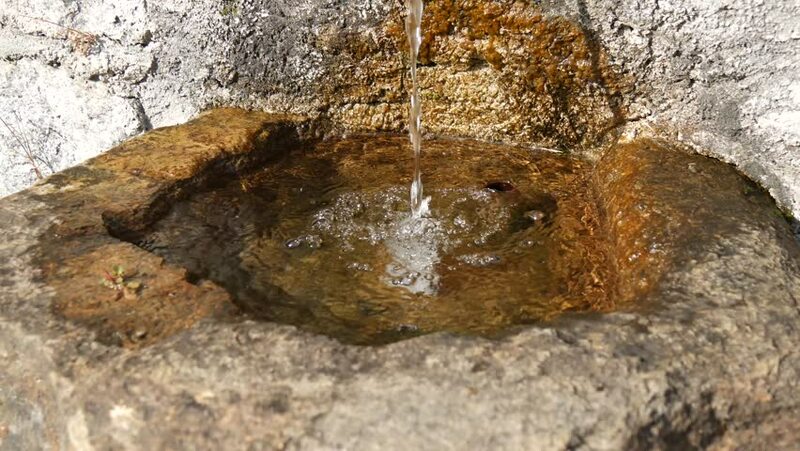 a stone fountain. audio on. hd00:08The Grotto of Darja, Qadisha Valley. Pan-left shot of cave entrance. The Mount Lebanon range reaches its highest peaks in this region. 4k00:12Seven Falls in Colorado Springs.